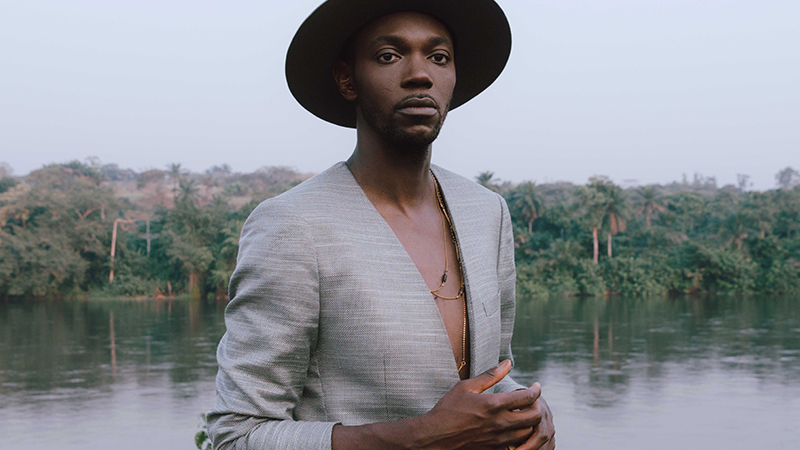 Baloji is a poet, musician and director. He also acts as creative director for brands and on special projects (concepts, art direction) and has modelled for Louis Vuitton, Burberry, Kris Van Assche and Edun+Diesel. Baloji means “man of science” in Swahili, but during the colonial period, that meaning shifted as a result of Christian evangelization, to signify “man of the occult sciences and sorcery”. His second album Avenue Kaniama, to be released in March 2018, is accompanied by a short film of the same name. Baloji’s acting projects have included roles in a number of films with directors as diverse as Andrew Dosunmu (Nigeria), Michael Roskam (Belgium), Everaldo Gout (Mexico),Thomas Vincent (France) and Nigel Thilmon (USA). Baloji performs at Omeara, 29 March. Tickets on sale Friday 8 December at 10am!